A high blood sugar level happens when too much glucose is circulating in your blood. You are considered to have a high blood sugar level if your blood glucose level is 126 mg/dL (7.0 mmol/L) or higher after an eight hour fast. Your blood glucose level is also considered too high if it exceeds 180 milligrams per deciliter (mg/dL) or higher regardless of the time of day. Typically you are considered hyperglycemic if your blood sugar goes above 250-300 mg/dl (15-20 mmol/L). 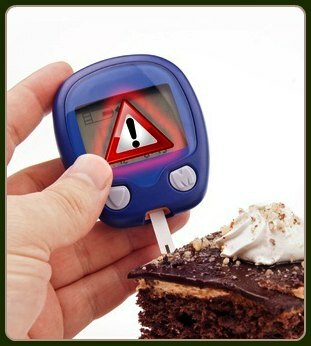 Hyperglycemia can be life threatening. what is known as advanced glycation end products (AGEs), which can cause your tissues and organs to degenerate. Long term this results in a whole list of nasty things that commonly plague diabetics with poorly controlled blood sugar like cardiovascular disease, impotence, kidney failure and premature death. Seriously high blood glucose levels occur most often in people with type 2 diabetes who either don’t monitor their blood glucose or who don’t know they have diabetes. When your blood sugar reaches a dangerously high level, your blood actually becomes thick and syrupy. 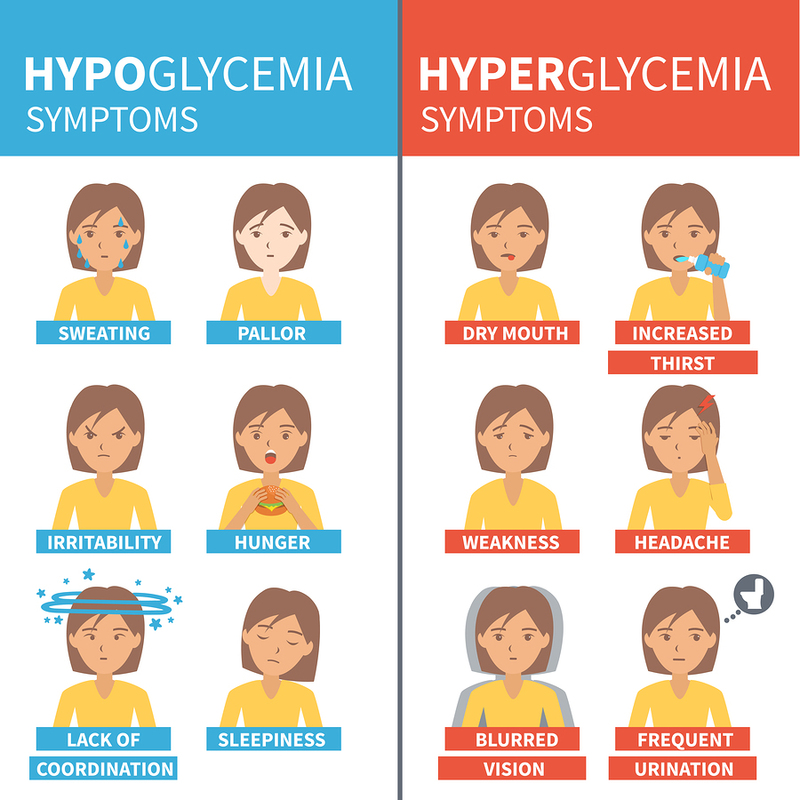 This condition, called hyperglycemic hyperosmolar state (HHS) usually occurs when your blood glucose level goes over 600 mg/dL. What signs might tell me that I have a high blood sugar level? Normally when we eat, glucose rises in the bloodstream. The amount of carbohydrates, the type of carbohydrates and whether or not you also ate some fat, protein or fiber to slow down the digestion and absorption of the carbohydrates all play a role in how quickly your blood sugar level will rise. If your body is behaving normally, insulin producing cells in the pancreas sense the rise of glucose in your blood stream and they secrete the appropriate amount of insulin to drive the blood sugar into your body’s tissues. This lowers your blood sugar back down to an appropriate level. Sustained high blood glucose levels mean that either your body is not able to produce enough insulin to lower your blood sugar back down to normal or your body is not responding properly to the insulin that is produced. 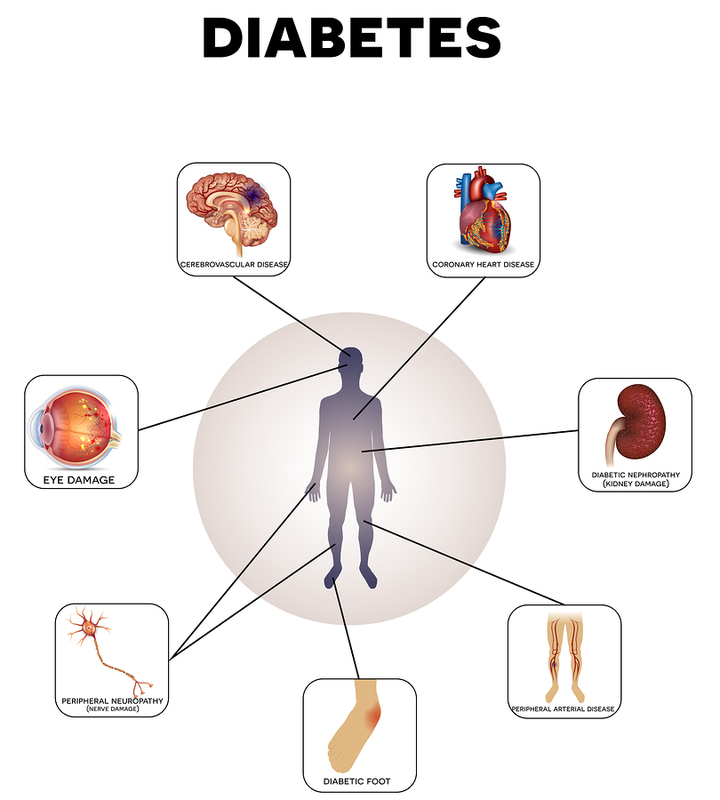 The later condition is known as impaired glucose tolerance, insulin resistance or insulin insensitivity. Both scenarios result in your blood sugar levels staying higher than normal. How does your body respond to high blood glucose levels? If left unchecked, sustained high blood sugar levels can damage your heart, the delicate blood vessels of your eyes, your kidneys and your extremities. 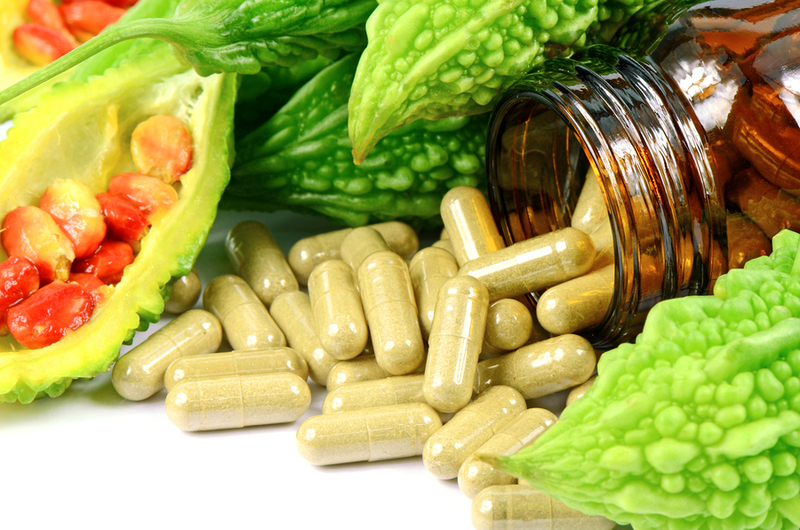 How can I prevent high blood sugar levels? Your diet has a huge impact on your blood glucose levesl. One to two hours after a meal, your blood glucose is at its highest level. Then it starts to fall. What you eat, how much you eat and at what time of the day you eat all affect your blood glucose level. All sugar, including fruit sugar (fructose), cane sugar (sucrose) and milk sugar (lactose) can raise your blood sugar and cause a high blood sugar level. Simple carbohydrates like white bread, white rice and white potatoes break down quickly and convert to sugar, sometimes causing a more rapid rise in your blood sugar than straight sucrose. You can see how much a given food may raise your blood sugar by looking the food up in a glycemic index. The glycemic index (also referred to as glycaemic index or GI) and glycemic load offer information about how foods affect blood sugar and insulin. The lower a food’s glycemic index or glycemic load, the less it affects blood sugar and insulin levels. 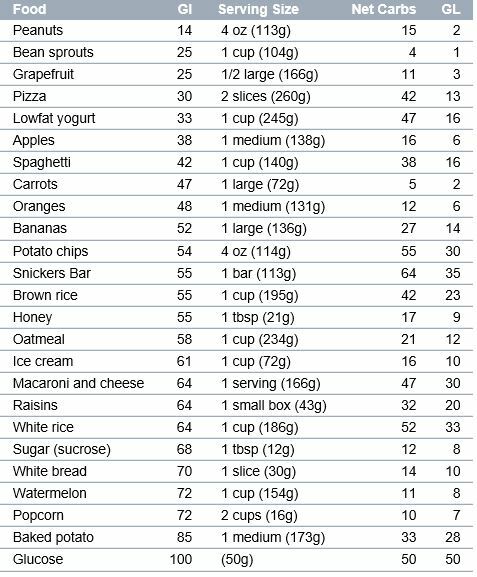 The table below shows values of the Glycemic Index (GI) and Glycemic Load (GL) for a few common foods.